Recognizing the potential in the development of wakaf land, TH Properties successfully initiated a proposal to Majlis Agama Islam Wilayah Persekutuan (MAIWP) to develop 1.21 acres of wakaf land located at Jalan Perak, Kuala Lumpur, to a 34-storey office tower with 2 basement carparks for Lembaga Tabung Haji. 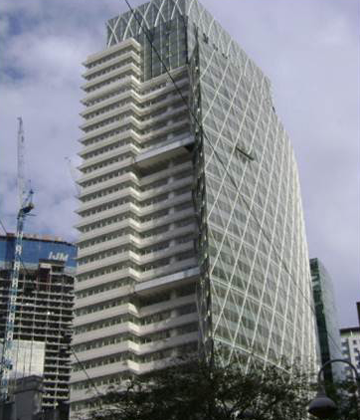 The building incorporates Islamic architectural features with the latest concept in international building design. 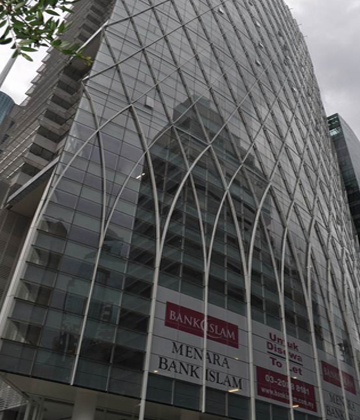 This landmark is fitting for the endowment (wakaf) of the late Ahmad Dawjee Dadabhoy and marks the co-operation and synergy of leading Islamic organisations namely MAIWP, Lembaga Tabung Haji and Bank Islam, in the development of assets for the ummah.